A witch lived in a forest. She was so ugly that she only dared come out at night. And then she sang a song with her beautiful voice. Even the star children came to listen. 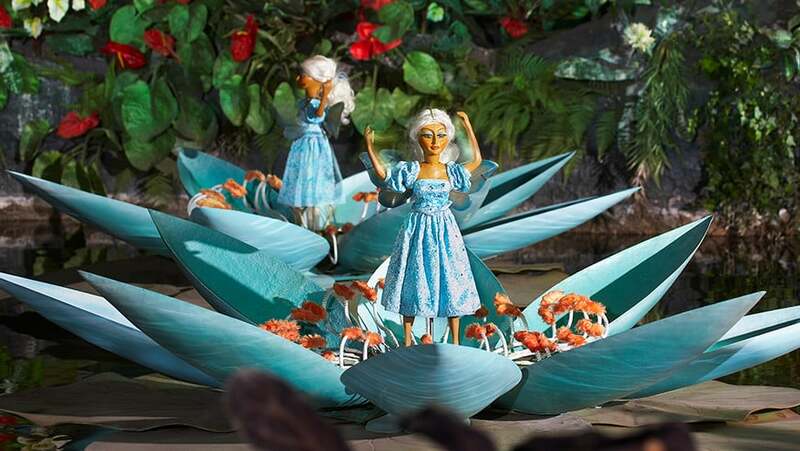 The witch put a spell on them and turned them into water lilies. And now? Now they only come to life at night. Did you know that this fairytale is based on a story by Queen Fabiola. She was queen of Belgium.